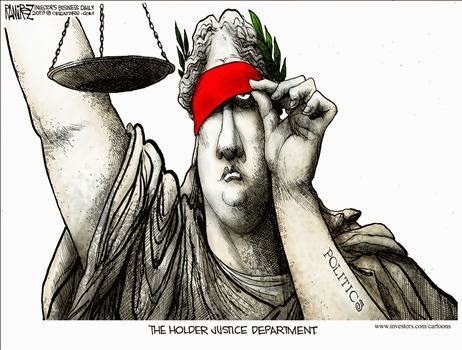 Justice is not always blind and seldom is it colorblind. But, can a blind judge bring us closer to that ideal? A Michigan attorney from a family of professional lawyers wants us to think so. The well known Bernstein law firm is run by daddy Sam and his siblings. So, the name Bernstein was worth a million dollars in campaign advertisements to Attorney Richard Bernstein in his contest for a seat on the Michigan Supreme Court. He began with name recognition that was off the charts. “I want to bring blind justice to the Michigan Supreme Court,” said Detroit-area attorney Richard Bernstein as a Michigan Supreme Court candidate. Highlighting his struggles in education and his work as a legal advocate for the disabled. "I have come to believe that life is not always fair, but judges should always be," Bernstein said. "I'm here because I believe in the idea of blind justice. I'm here because I believe in the idea of fairness for all people." 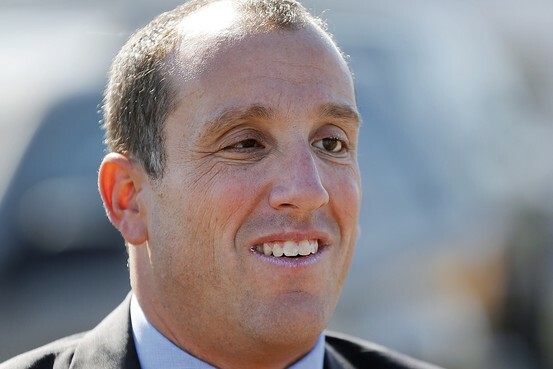 Legally blind since birth, Mr. Bernstein will get the chance on New Year’s Day 2015 when he’s sworn into office and makes history as the first blind person to serve on the state’s highest court. "It would be much easier if I could read and write like everyone else, but that's not how I was created," Bernstein said. "No question, it requires a lot more work, but the flip side is it requires you to operate at the highest level of preparedness. ... This is what I've done my entire life. This goes all the way back to grade school for me." This is his second bid for statewide office - he ran for attorney general four years ago but lost the Democratic nomination. As one of only two Democrats on the seven-member court, Bernstein is unlikely to crack the court’s conservative sway. But he’s still expected to make a difference. "My chambers will be unique," he said. "Not many clerks will have as much interaction with a justice as mine will." In November, he was elected to an eight-year term. He’s not the first blind judge to sit on the highest court of a state. Missouri Supreme Court Justice Richard B. Teitelman, who is legally blind, was appointed to the court in 2002. On the federal level, there’s David Tatel, a blind judge serving on the U.S. Court of Appeals for the District of Columbia Circuit. To help prepare Mr. Bernstein for his first set of oral arguments on Jan. 13, an assistant has been reading him briefs.